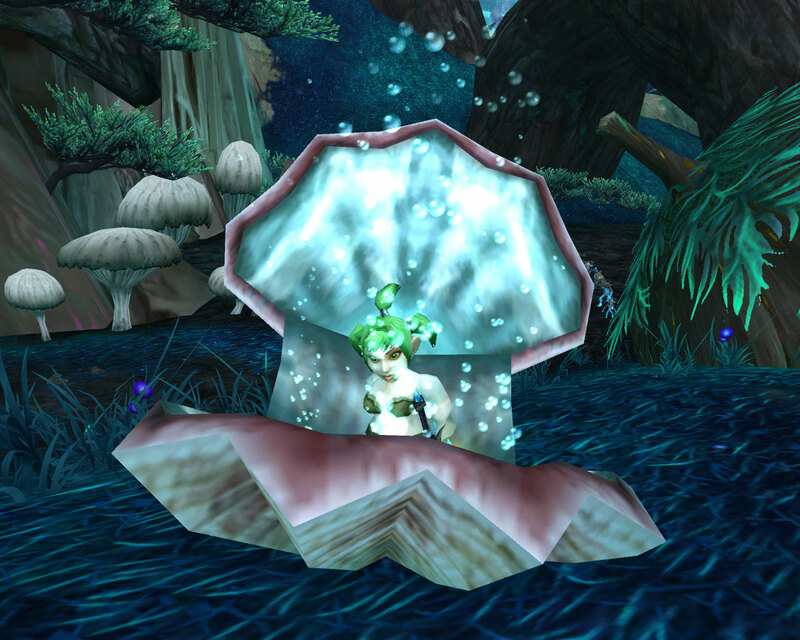 I’ve been a bit of a vermling fan ever since I first encountered them on the beta and so when I discovered that they would also be available as cute little pets I knew I had to have one. (Yes, I fully understand that cuteness might be in the eye of the beholder). Acquiring one of your very own is simple. First of all make sure that you have friendly name plates key bound on something, it defaults to shift – v but if you’re using that for something else (like me) bind it elsewhere. 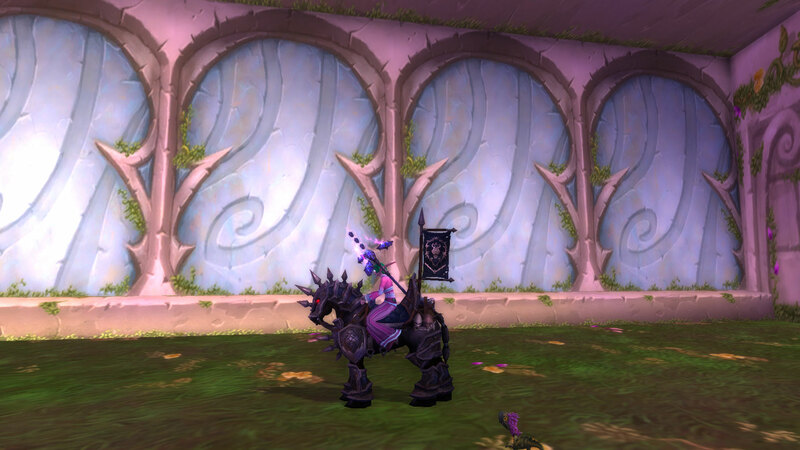 Next queue up for Stormstout Brewery and speak to Auntie Stormstout who is in the alcove as you enter. You need to purchase Ling Ting’s favourite tea which gives the ability to see small golden vermling dotted around the brewery. There are thirty of them in total and you need to find all of them. You can only carry five teas at once and but each application lasts five minutes. This is what you’re looking for. They are quite small but with the name plates up are easily spotted. You can also clear the dungeon first and then work your way back finding the little fellows. They’re usually hidden up against the sides of the room or beside crates and barrels. 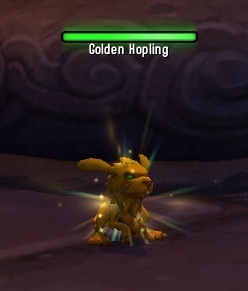 The achievement which rewards the pet is very group friendly as one person can click on say five vermling, another fifteen and someone else ten and yet everyone in the party will still be rewarded with the achievement and pet. You don’t even need to have the tea buff when someone clicks on a vermling, but it will still count. 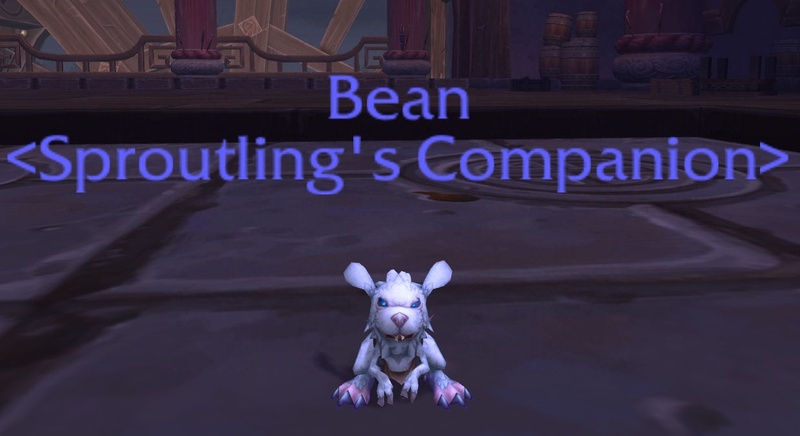 Now I just need to finish battling my way to 250 pets so little Bean can have another vermling to play with. Ive always had an inventory problem. My bagspace seems to vanish overnight as soon as I get beyond lv 15 or so. 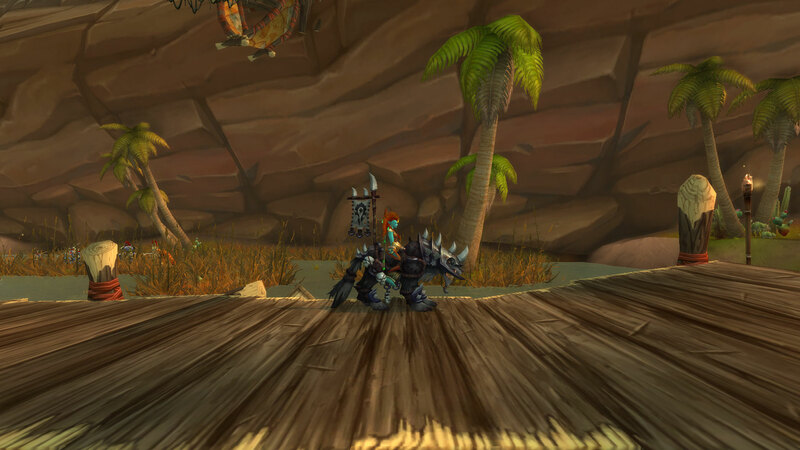 I just cant bring myself to throw stuff away, after all it might come in useful for something, leveling an alt perhaps (murloc eyes), farming rep (bone fragments), skilling up a profession (solid stone). But how much of this stuff do I actually need, when it comes down to it, very little. Crucial and necessary items that should never be thrown away. 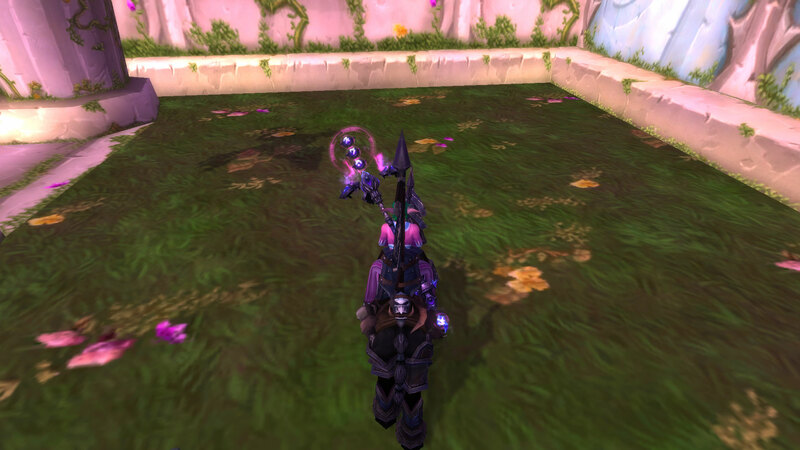 The pvp trinket, otherwise known as the Medallion of Horde/Alliance. Whilst this comes in a variety of flavours, 5 minute, 2 minute with 20 resilience and 2 minute with 45 resilience they all at the end of the day, do the same thing. 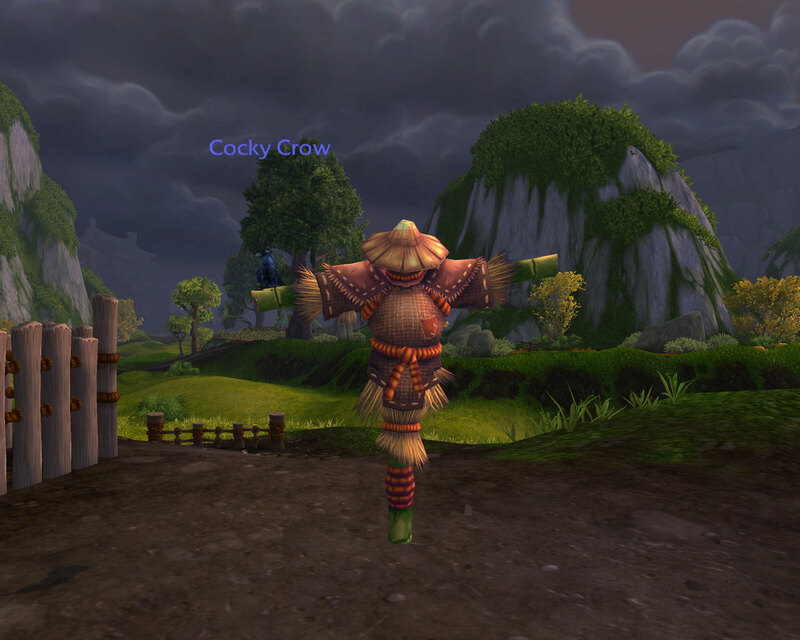 Whenever I level a new toon, its the first thing I spend my honor on. Easily optained, this remains in one of my trinket slots all the time whilst Im outdoors as you never know when someone of the opposing faction will decide to be a jerk. 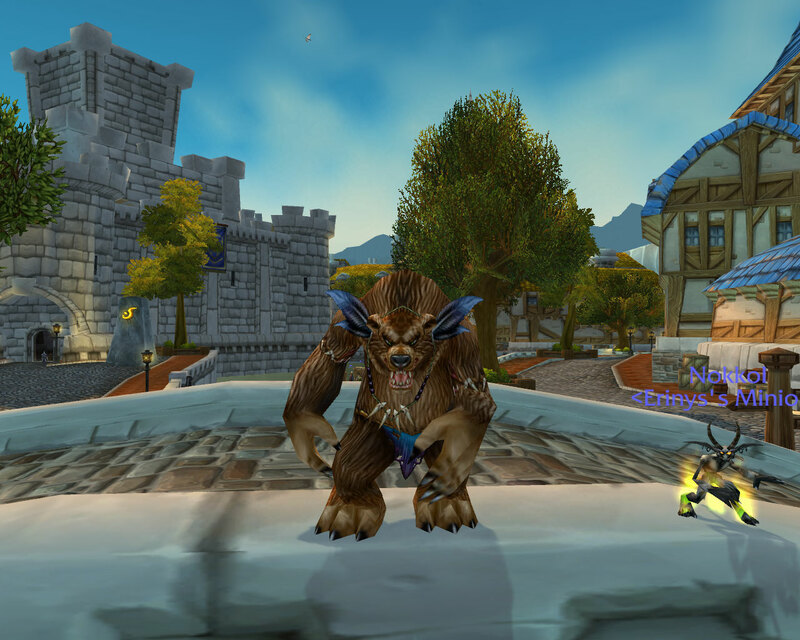 Obviously if you are on a pve server its slightly less of a “must have” but in recent times its also been useful in numerous pve encounters, most namely Rage Winterchill and Archimonde. In fact its been so useful on those and other encounters than some high end PvE guilds have been making their members/applicants farm one. My verdict: Dont leave Shattrah without one.